The latest and greatest new restaurant openings in London. 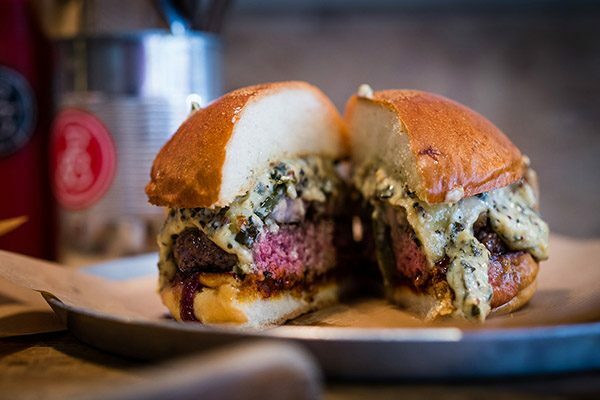 Whether you fancy a Great British pie, are hankering for a burger or just want something simple with great, seasonal ingredients, these are the places to look out for this April. London’s newest pie and mash shop is by famed pie sellers Piebury Corner. 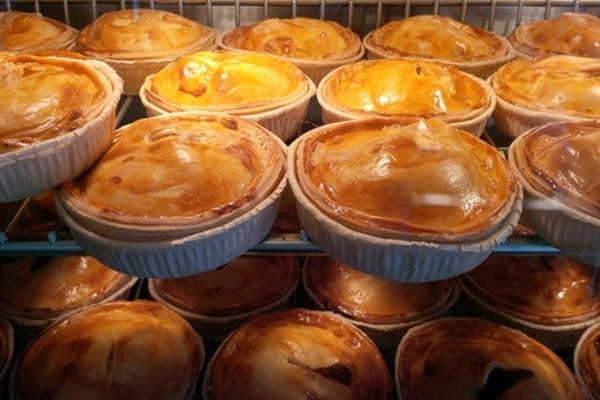 Expect some of the best pies in town, with mash and craft beer too. There are plenty of Patty & Bun outposts across London now, but this is the first one in West London. Head here for great burgers and drinks at the bar. 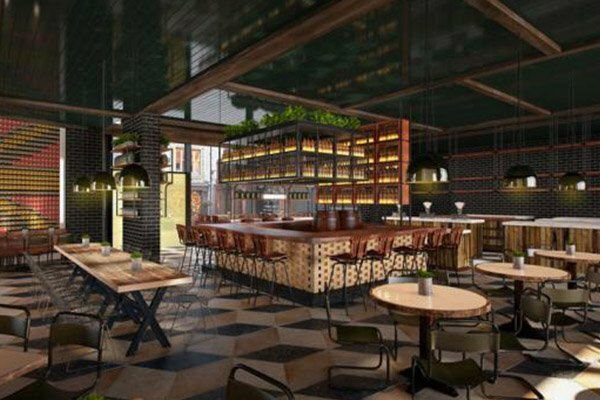 Part of the new Nova Victoria development, Stoke House is an upmarket carvery, serving meat cooked in a wood fire smoker. There’s even an in-house salad wall. 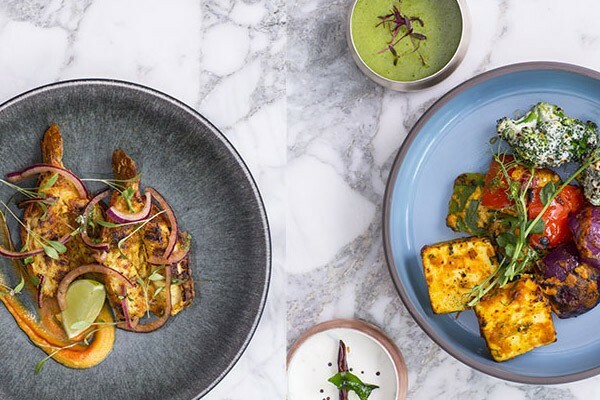 The sister restaurant to Tamarind Mayfair, this is the place to go for goshts, currys and koftas galore, as well as tandoor-cooked game dishes. 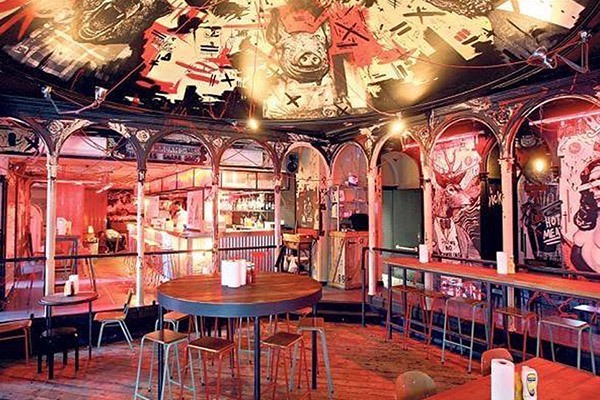 The latest MEATliquor serves the usual popular selection of burgers, cocktails and hard shakes. 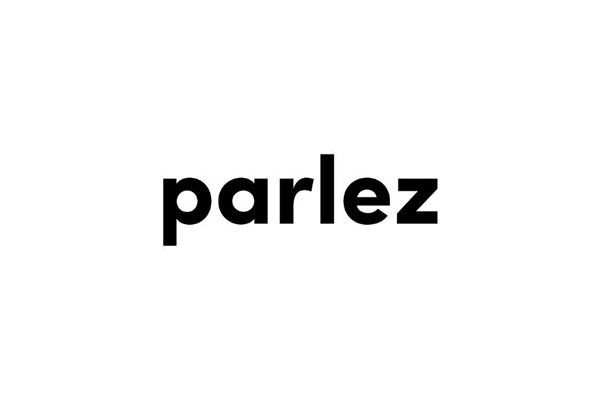 A neighbourhood restaurant with neighbourhood food, Parlez will serve simple, affordable food from brunch to dinner. If you spot any other new restaurant openings in London tweet us @concertogroup and let us know.